On this week’s episode of Under the Influence Podcast, Whitney welcomes on the model, former playmate and women’s activist, Jessa Hinton. Jessa shares her story from a successful model to empowering women via her social influence. 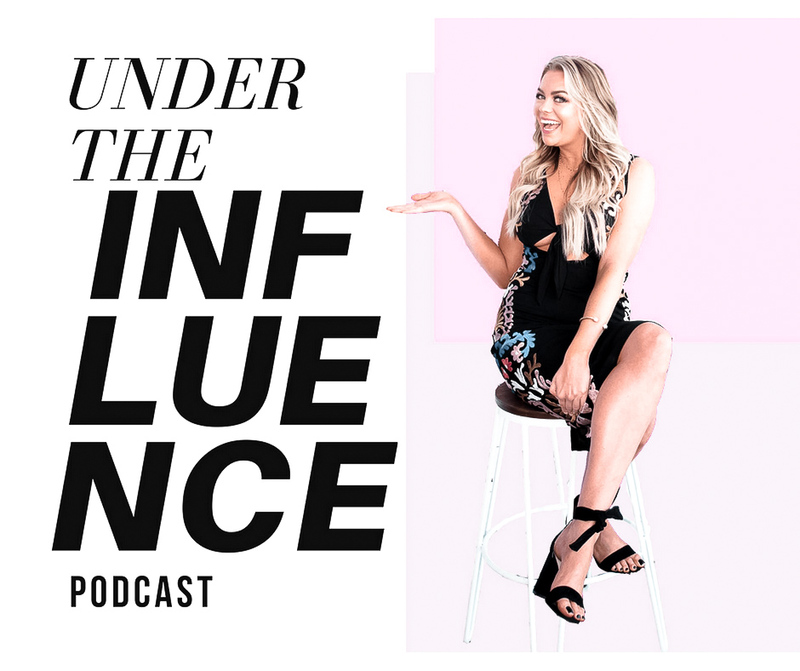 Jessa dives into cutting the bullsh*t with influence and how she has seen the social media game changer. Jessa brings a new and refreshing look into being authentic and transparent about your story and building a true audience.